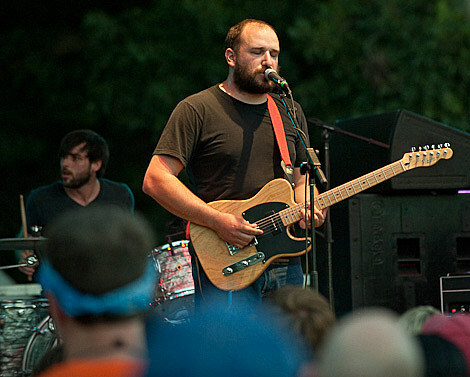 Disbanded Seattle group Pedro the Lion have announced that they’ll be reissuing and remastering their Jade Tree releases on vinyl. The albums are due out on October 30 via the label, and can be preordered in a package or individually. 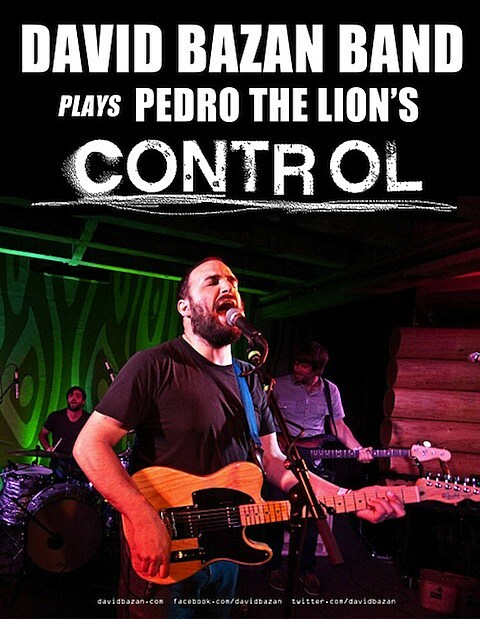 Though they are no longer a band, PtL frontman David Bazan will be taking their 2002 LP, Control, on a 10th anniversary North American tour this fall. Bazan and his band will hit the road on November 1 and are set to reach Chicago on November 8 for a performance at Metro. Tickets go on sale this Saturday (8/25) at noon CST. There’s an opening band confirmed for all dates, which will be announced in mid-September.